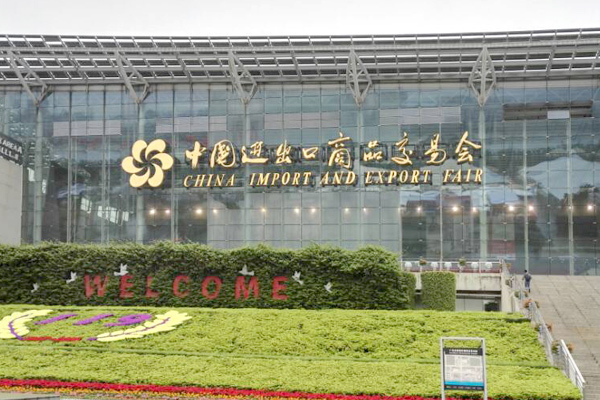 Weihua is going to attend China Import and Export Fair, also known as the “Canton Fair”. 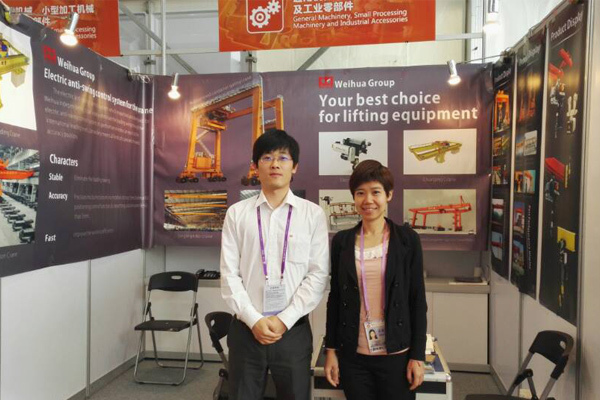 Welcome to meet us there. 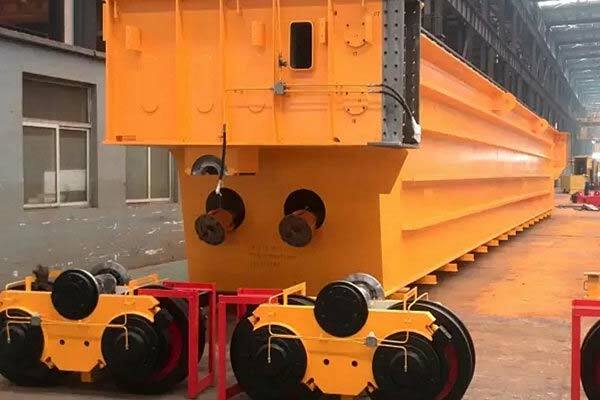 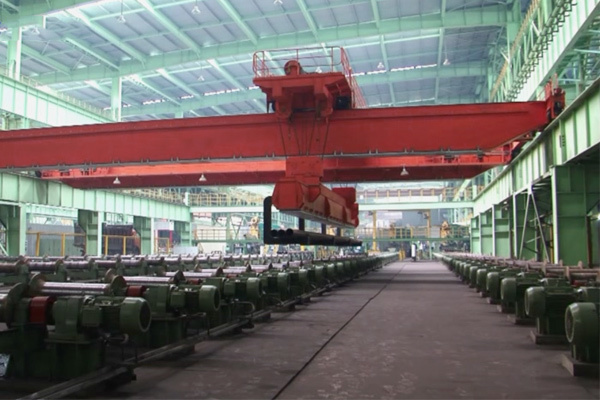 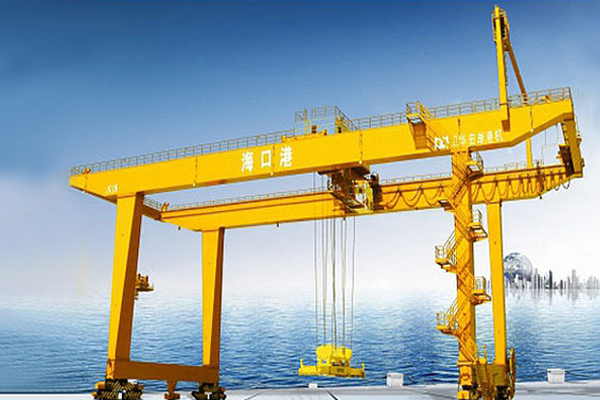 Products to Show: Overhead crane, gantry crane, portal crane, container crane, RTG, RMG, Electric hoist, suspension crane, jib crane, etc.